Happy October! 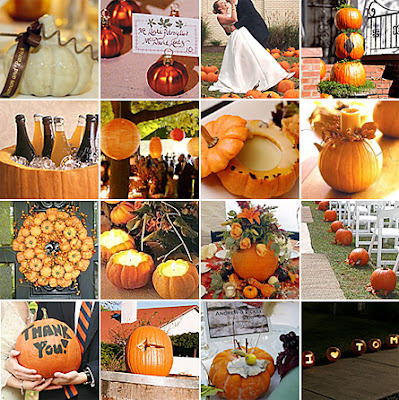 Even though it is still 31 days away, Halloween is coming closer. I absolutely love Halloween weddings and never tire of seeing them featured in magazines or on blogs. 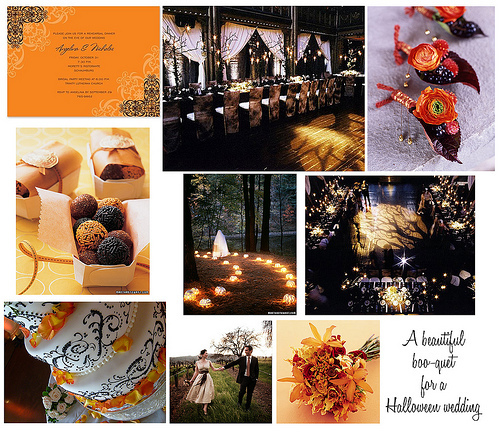 And even if a wedding (or other party) does not do the traditional black-orange-pumpkin-cobweb Halloween decorations, a fall-inspired party is just as fun and swoon-worthy. 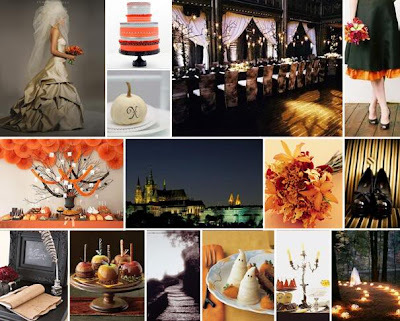 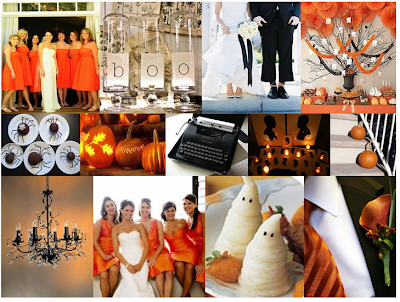 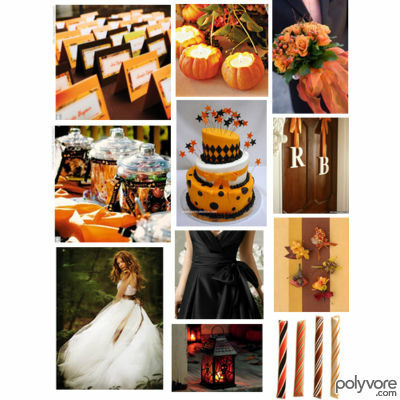 Below is a round-up of some of my favorite inspiration boards for Halloween weddings on the web (with the source credited, of course! ).